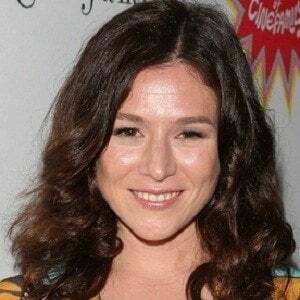 Became most famous for her role as Lorna Morello on the Netflix original series Orange Is the New Black. She is also known for her recurring roles on the Australian television shows Spirited and All Saints. She trained at the Newtown High School of the Performing Arts and at the National Institute of Dramatic Art, both in Sydney, Australia. A prominent stage performer as well as a screen actress, she won two Sydney Theatre Awards for her role in The Kid and was nominated for a third for her performance in The Diary of a Madman. 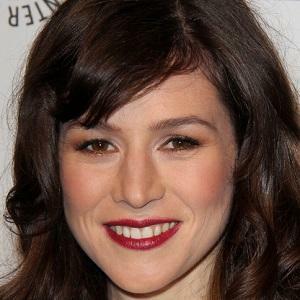 She and her musician siblings, Jake and Elana Stone, were raised in a Jewish family. 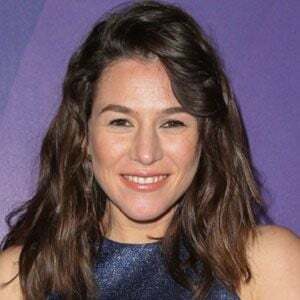 Yael was married to fellow Australian entertainer Dan Spielman from 2012 until 2016. In May 2018 she welcomed a daughter, Pemau Stone Bancroft, with partner Jack Manning Bancroft. She and Samira Wiley both had recurring roles on Orange is the New Black.